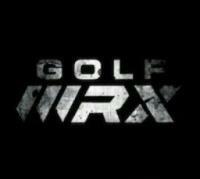 Always been the type of guy that shy away from big putter companies (i.e. Scottys and Odysseys). My eye definitely gravitated to the handmade putters of these smaller places like Byron Morgan. My current gamer is the Byron Morgan 615 head. 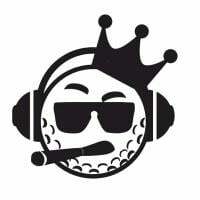 Recently, I had the opportunity meet a young guy by the name of David of Cushman Golf. I got to talk with him (cool guy btw) and convinced to me to get one of handmade sticks. Just wanted to share some picture he's been sending me through the process. I thought it was pretty unique with those horizontal lines on the bumpers. Love that antique looks with the bluish tint on the sole. 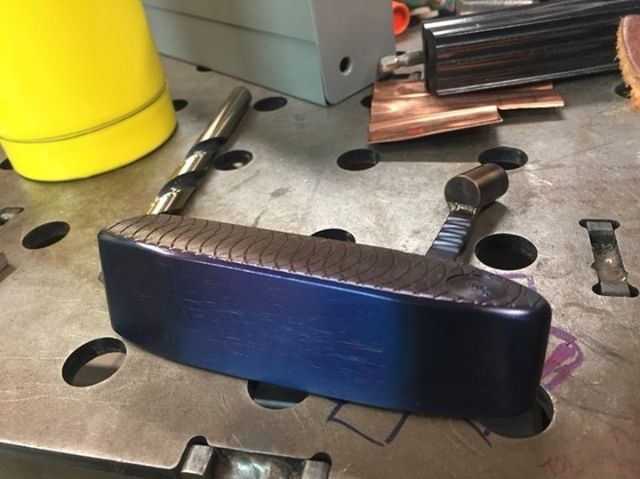 Just wanted to give a shoutout and share my putter to everyone here. 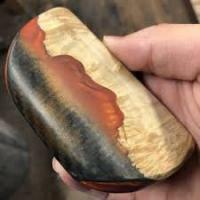 And to support all these small business owners that actually take the time to put the smallest detail into these handmade putters. I follow them on IG and generally like the stuff they post. The finish and milling are both gorgeous. 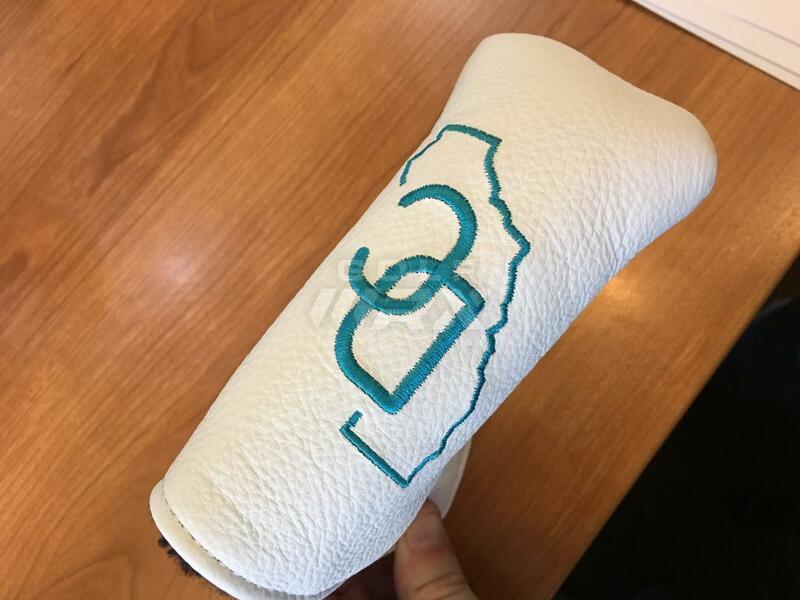 Enjoy your new putter! Yeah, I started following him too. He was really easy to work with too. I just can't wait to get it and use it as my next gamer. 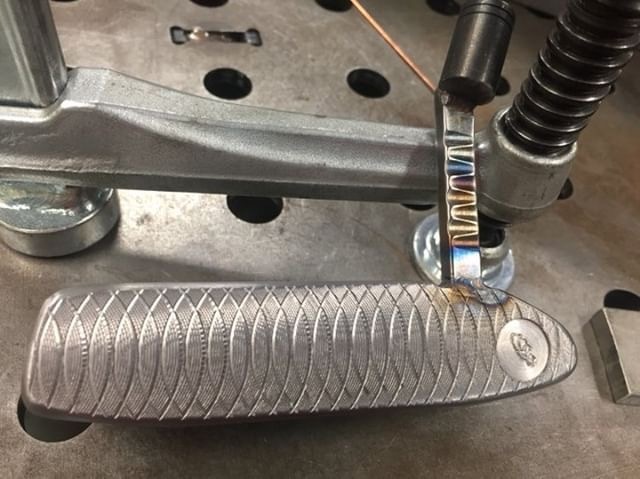 With his name on these putters, he will only deliver it perfect. This is the type of craftsmanship you can't get from big box companies. Looks like you found a true craftsman. Congrats! David does great work congrats on the putter! Agreed. 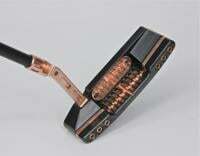 Pretty competitive compared to similar putters. Plus for the flat price we pretty much added all the bells and whistles (ie scalloped neck, lines on bumper, and asked what kind of stamping). Pretty cool IMO too many places now charge an arm and a leg for the “add-on” menu. 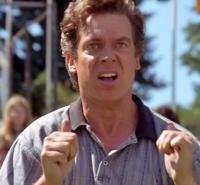 I too am a proud Cushman Golf supporter and customer. I was drooling over all of the handmade customs in Instagram when I stumbled upon Cushman. I dm'd him with a few questions and got an immediate response (try that with the other well known guys). He even sent me a special link for black friday pricing and we were off. I had a ton of questions and requests and Cushman Golf was more than happy to make them come true. I even ordered a bag tag and the awesome divot repair tool. I received numerous pictures along the way and my putter was finished in the exact time it was promised. 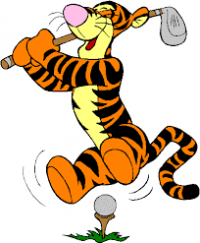 The pictures literally didn't to the putter justice. It is so **** beautiful and putts like a dream. I went with the big cat LH and had a few custom options added. 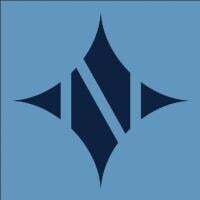 I get so many compliments on my putter and I am already thinking about a mallet now and I will for sure be going with Cushman Golf again. His prices are way too cheap fpr the product that you get. 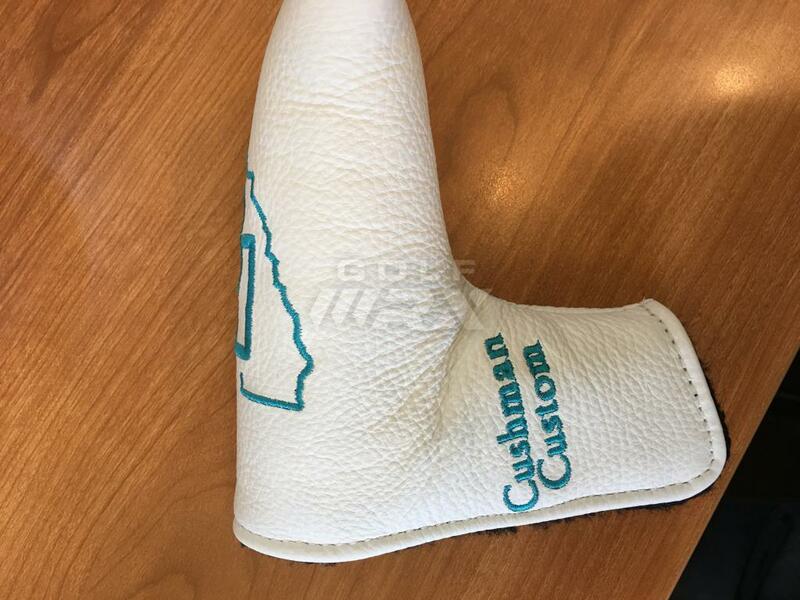 The only thing I need now is my Cru custom headcover with the Cushman logo on it. It should be here next week and I will be sure to add pics. 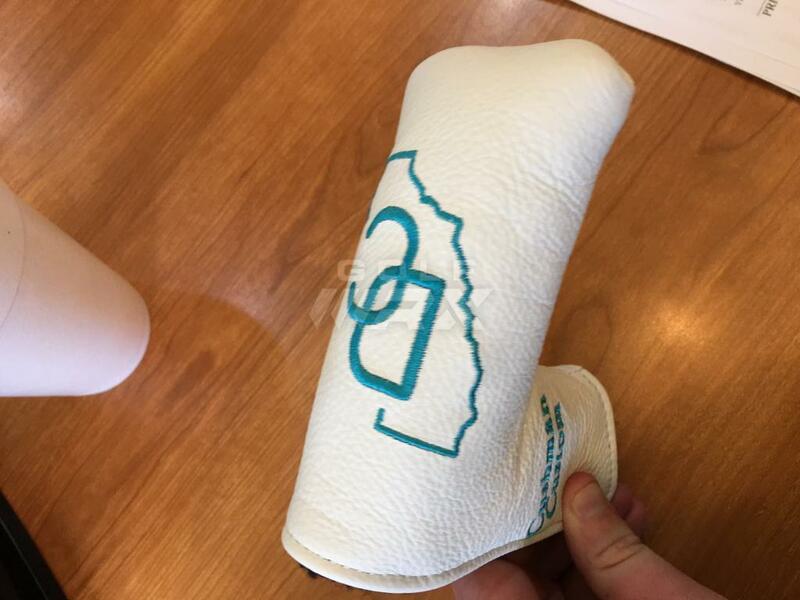 Nice looking putter!! Couldn’t agree with you more about the communication along the way. Can’t wait to get mine! You're going to love it. 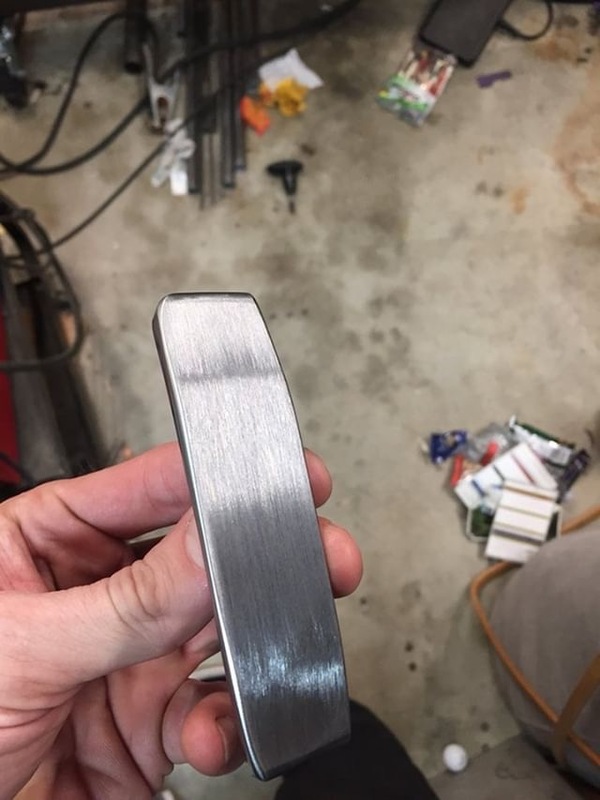 I have been a mallet guy for a while and thought I might struggle with the blade but I swear its easy to line up and gives you the best feel. I no longer blow putts by the hole and my confidence has grown tenfold. David is a magician and it won't be too long before he blows up like the mannkrafted and lamb's of the world. 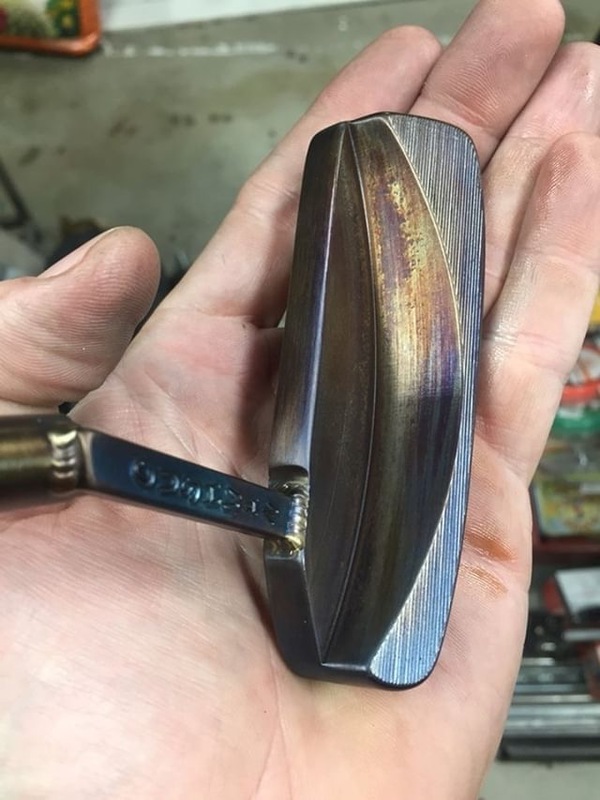 I don't think he's limited to what's just on his website because i think the pricing was the same and it was a carbon steel putter. 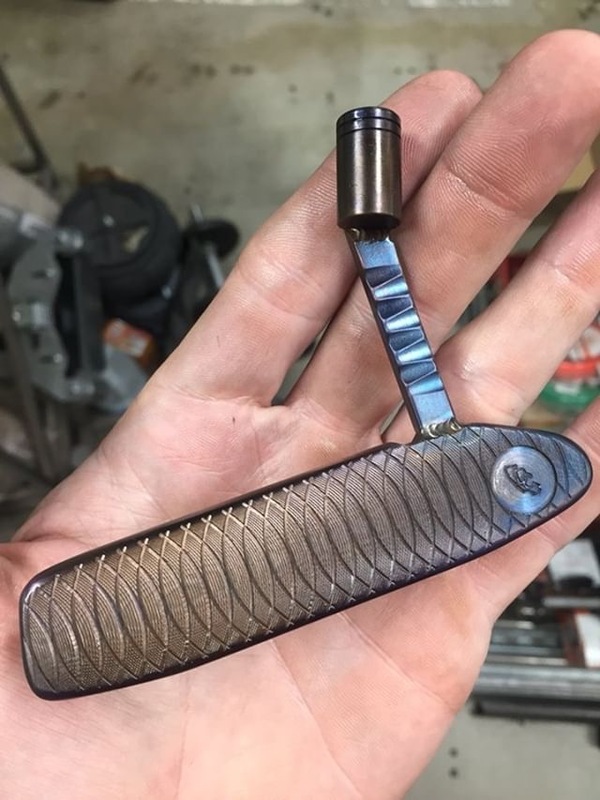 I was following his IG and noticed he also has some copper putter. Def worth shooting him a message. That's a nice looking stick; I'll check out their website. Dude makes some nice/different stuff, prices are even good compared to the other "boutique" custom guys. His prices just go to show how much people overpay for the other guys products. My putter came in and wanted to update the crew and give my review. Let me know what you guys think, thanks everyone!